Here we have another fashion flip-flop accessorized with a summer flower. 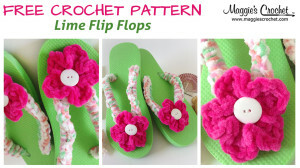 This Green Flip-Flop crochet pattern features a double-crochet petaled flower. The band of the flip-flop is covered using half-double crochet stitches. Again, we’ve used a plain button to finish the flower, but you could choose a more elaborate button to complete your fashion look. 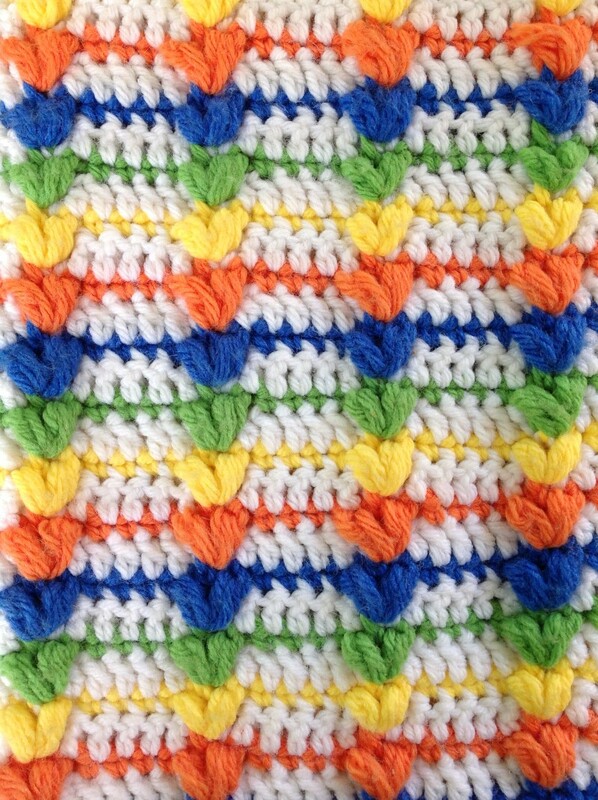 Parfait Yarn by Premier is the yarn we’ve chosen for this project, using a solid color for the flower and a multi-color for the band. 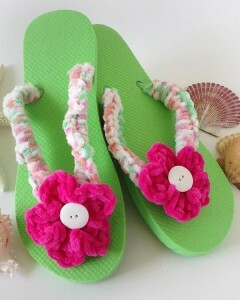 You can always use your imagination and come up with your own color scheme. Parfait comes in several beautiful colors. 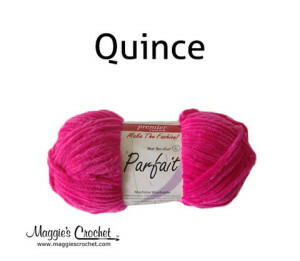 Click on the photo for Parfait yarn. 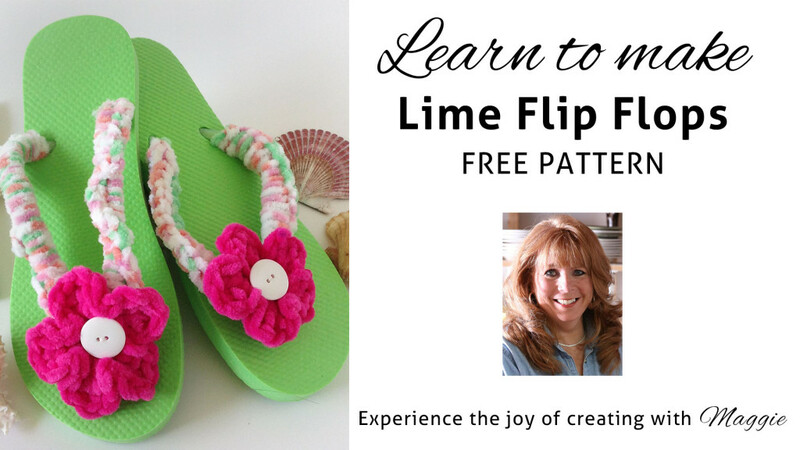 Maggie is excited to bring you Five Free Flip-Flop Patterns: Sashay Mini Aqua, Merry Pink, Hipster Yellow, Home Cotton Purple, Parfait Green. 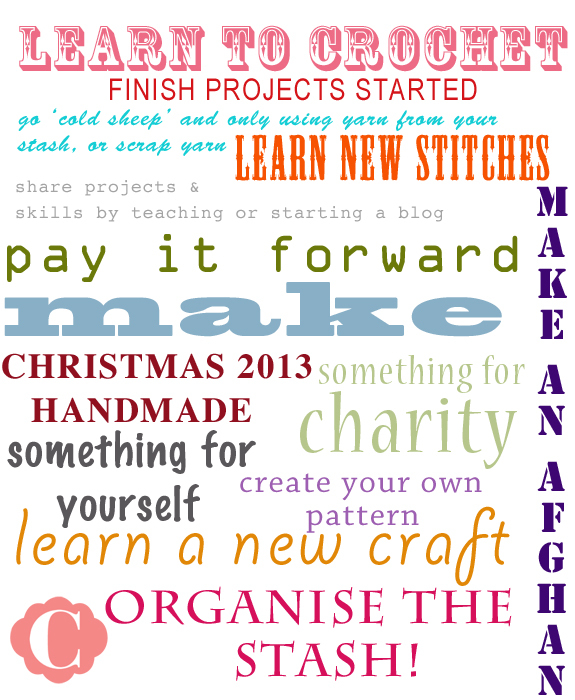 What a great project for our teenage granddaughters! 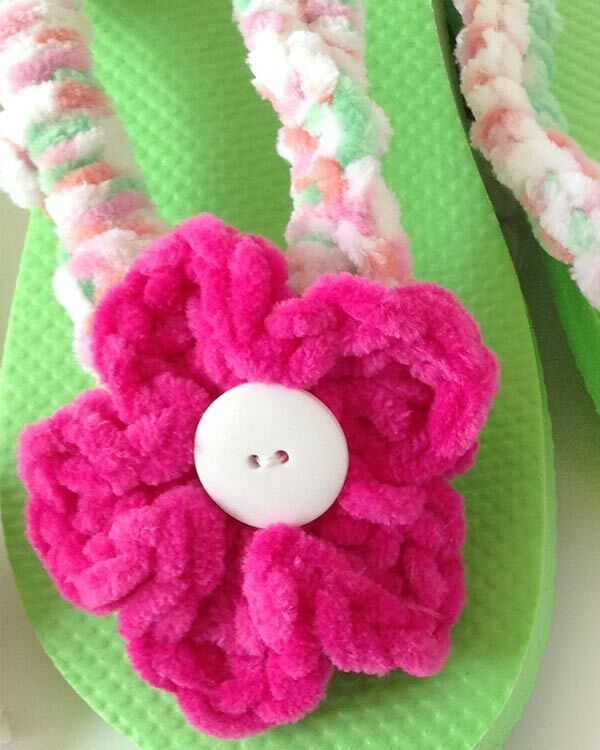 I’m on my way to the craft store to pick up some flip flops! Thanks for this summer idea!